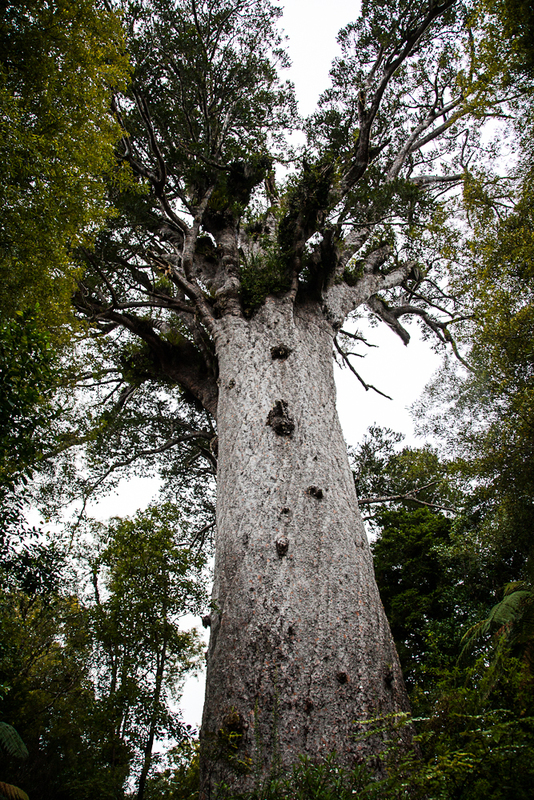 The second area of work involves a series of assessing holistic and alternative methods to improve kauri health and/or to control PTA as well as using natural enemies of phytophthoras which can parasitise and/or produce antimicrobial compounds that inhibit pathogens. This approach has been successfully adopted in sustainable and organic horticultural production systems, for example in organic avocado orchards.These trails are underway on private land with the participation of the affected landowners and the commercial/private industry companies that produce these products. These are all field trials and the health of trees which have been treated with a range of different products is being monitored. As with the phosphite trials monitoring is underway but a few seasons of tree growth are required to measure how successful the trial is.